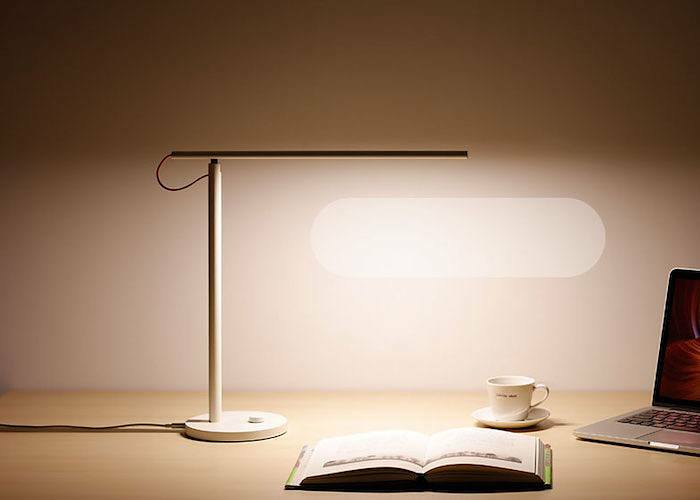 Introducing the Mi Lamp Smart Lamp by Xiaomi. 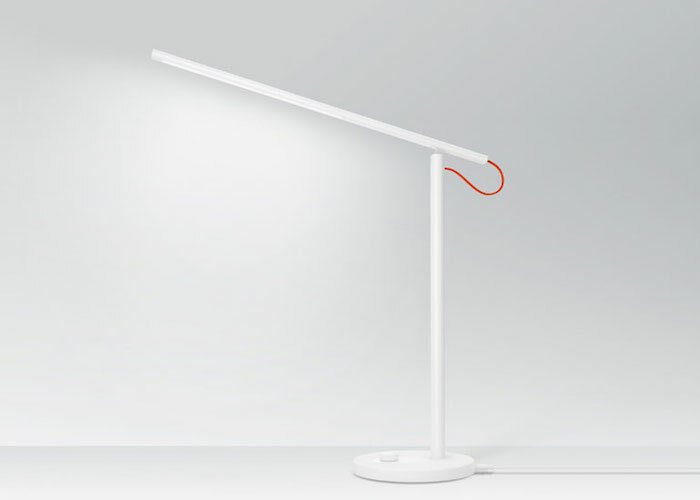 Rich in minimalist and modern style, this incredible lamp comes in all white save for a single orange cable running through the back. 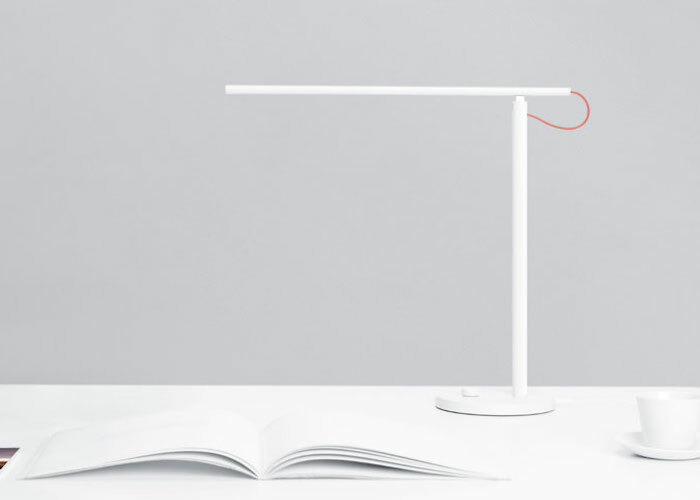 The Mi Lamp consists of two intersecting rods to produce a welcoming angle. Equipped with a total of four lighting settings, the Mi Lamp will always provide exactly what you need. 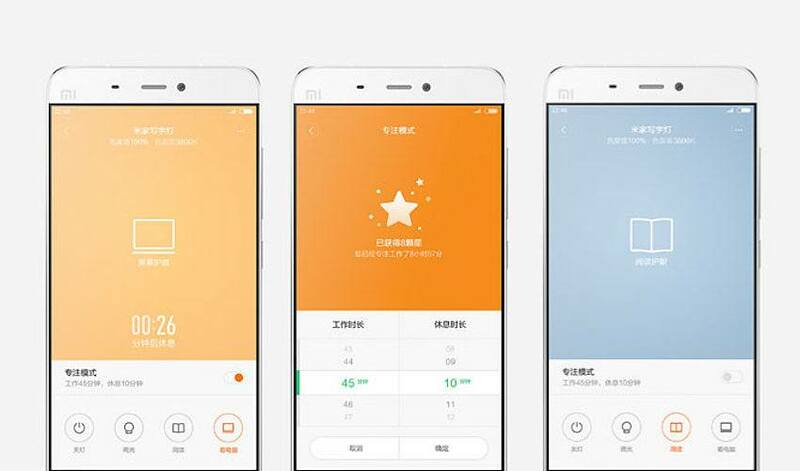 Using the Xiaomi app, available for both iOS and Android devices, you can choose a targeted focus mode, reading mode, child mode, and even a mode for while you’re working on your computer. 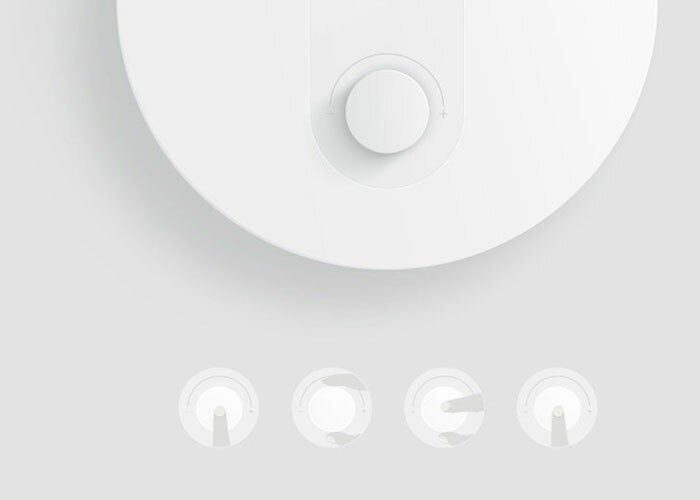 Because it’s always connected, the Mi Lamp can be turned on or off and even adjusted whether you’re right next to it, in the next room, or across the house. 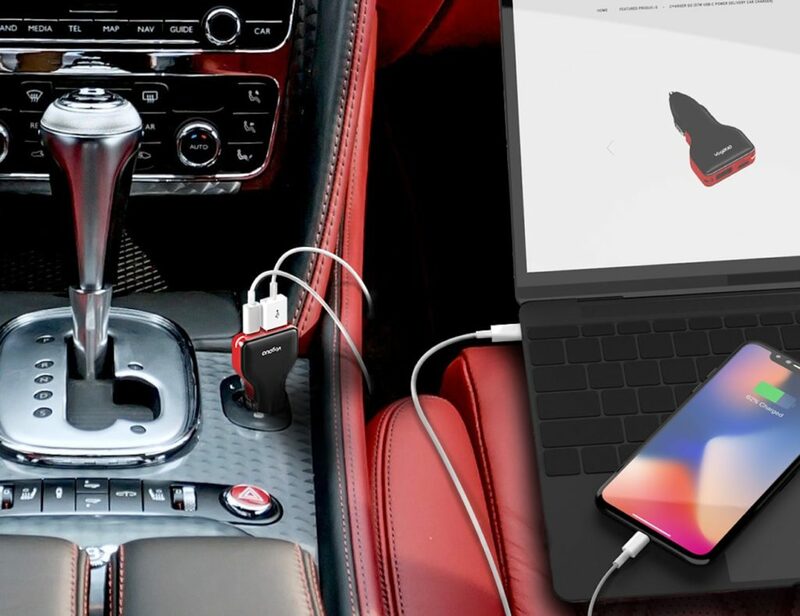 With this level of connectivity, the perfect lighting is always within reach. What mode of lighting would you prefer the most?